The Goji Berry, also known as the Wolfberry, is a popular Chinese berry used for a wide variety purposes but most widely used for medicinal purposes. 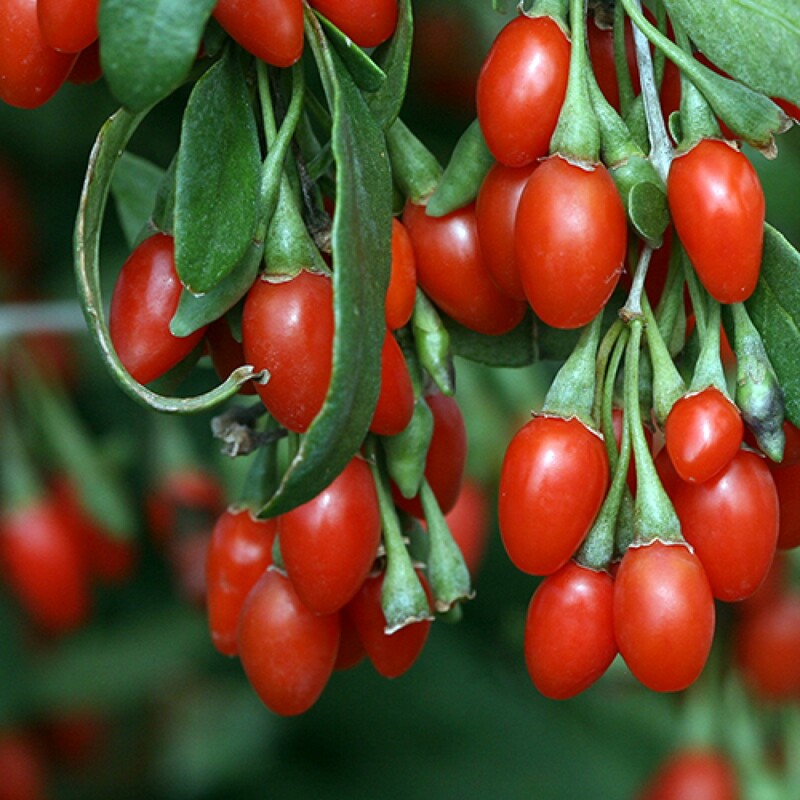 The bright red berry is about the size of a raisin and is slightly sweet. Once established the tree can become an abundant producer. 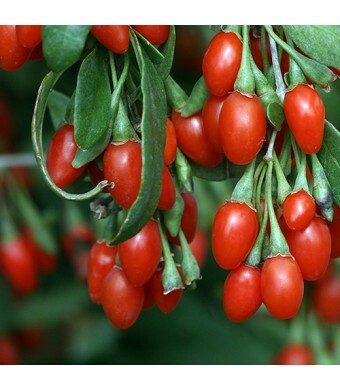 It is reported the Goji Berry has excellent antioxidant capabilities, reduces inflammation and improves cell function. The plant is self-fruitful, low maintenance and fairly drought tolerant.